Ohhhh, do I have to wait for, “a Evergreen Falls,” to come out in the US, again? How so I get it now? I love Kimberly Freeman’s books! Please tell me how to get it now. A wonderful new Kimberley Freeman novel. Happy to read it as quick as I could, now sad that it’s over! Please hurry and write another, Kimberley. Is there some truth to this story? Your Grandmother sounds like a wonderful lady, I can’t wait to read the story too! It will be released in the US and Canada in April, Gloria. I just read Evergreen Falls, and totally loved it. Thank u for writing such an awesome book. Just reading Evergreen Falls now, my husband bought it for me as a birthday gift. What an amazing coincidence too, my maiden name was Honeychurch and I had a Great Uncle Sam!! I’m just reading Evergreen Falls now. My husband gave it to me for my birthday. What an amazing coincidence as my maiden name was Honeychurch, and I had a Great Uncle Sam Honeychurch! Just finished reading Everygreen Falls and loved it. Totally absorbing. Just finished reading Evergreen Falls and loved it. Thoroughly absorbing story and characters. I am nearly at the end of Evergreen Falls, and absolutely love it. The way you weave the story is wonderful, and I feel like I am there hovering over everyone. From the first page, you had me hooked, and I knew it was going to be a great read. I will finish it tonight. I have already requested your other books from the Library. thank you so much! and you also have an awesome name. Oh, I’m so glad you’re liking my books!!! A friend recommended Wildflower Hill to me about a year ago. It was easily one of the best books I have ever read. You are a truly gifted author! I am starting Evergreen Falls tonight and cannot wait. Dear Kimberly , what a wonderful book you did ” Evegreen falls”. I loved it so much . Maybe it is sound strange , but would be great if you can write the continuance of Evegreen Falls ( about Floras and Violets life). 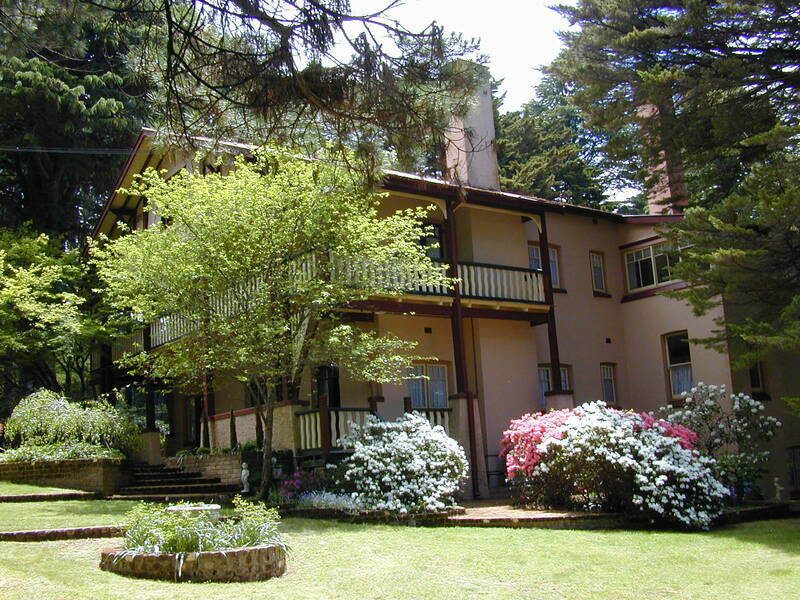 And we have just come back after staying in newly renovated Hydro Magestic Hotel ( Blue mountains ). IN THE GREEK TRANSLATION THE TITLE IS FALLS OF ROSES .THANK YOU FOR THE NICE BOOK I ALSO SAW YOUR GRAND MOTHER IN THE VIDEO SHE WAS VERY PREATY. Currently reading your book and I’m so excited to see it was written just down the road from us! We hope you’ll be back to our beautiful part of the world again some time! Thanks, Amy. One of my favourite parts of the world. I came across this book in the library and I decided to take it home. Fortunately I did so. I can`t stop reading it ! Thank you for being such a talented writer.